We are currently accepting registrations for our Fall 2018 classes! Shop our online dancewear store! We are able to fit your chid for the appropriate size of shoes and bodysuit at the studio. A class suitable for 2 & 3 year olds. This parented class explores elements of Creative Dance through the use of song, incorporation of props and age appropriate movement games. Classes are 30min/week. *These classes do not participate in the annual June Recital. Twirl will inspire creativity and imagination in your child. Each Twirl class is 45 minutes and provides instruction in ballet and tap. 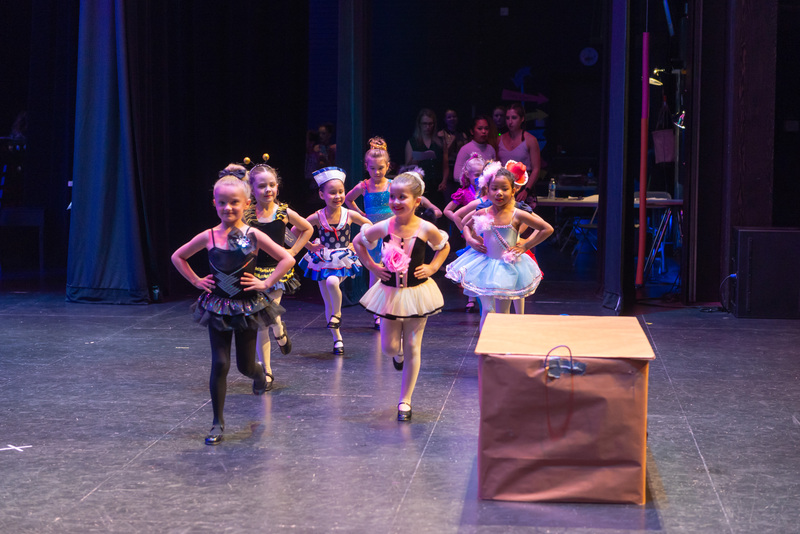 While classes will primarily focus on ballet; tap will help with the development of rhythm, coordination and musicality. Each class performs in our annual June Recital. Twirl Troupe classes are offered for Twirl Lilac and Aqua levels. 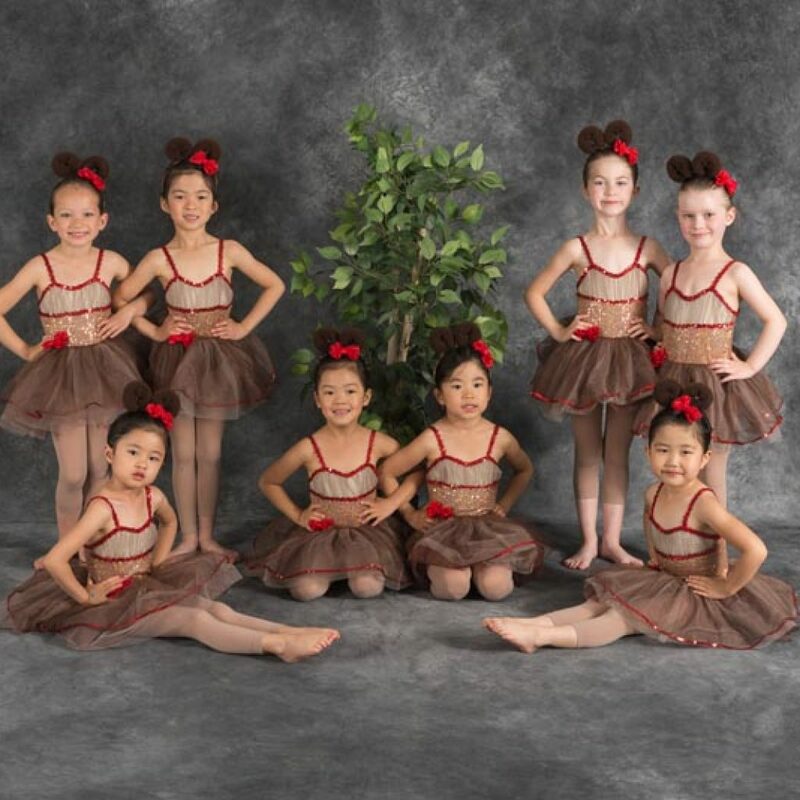 These classes are provided with additional performance opportunities in 2 dance festivals in/around the Edmonton area. These classes will also participate in our annual March Competition Team Showcase and June Recital. Dancers enrolled in these classes should have a love of dance, good attendance, and willingness to practice at home as needed. A Twirl ribbon for their dance bag, each week at the end of class, your dancer will earn a rhinestone for their ribbon. A super sparkly souvenir! Come and Twirl with us! 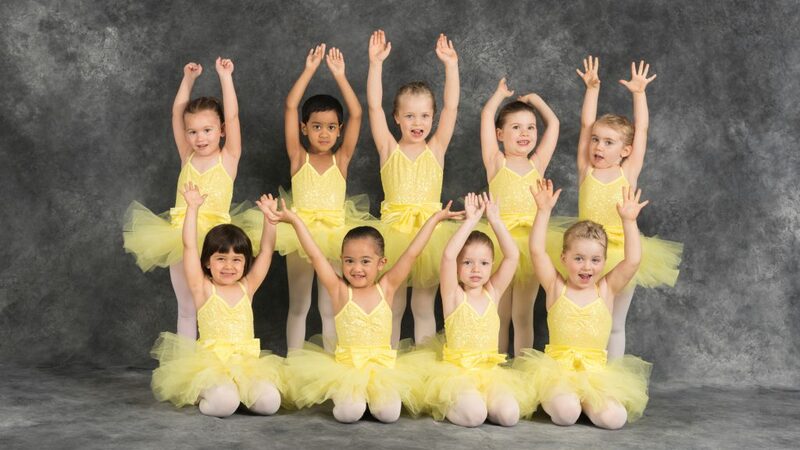 Twirl Yellow: Ballet basics are introduced using age appropriate music and activities. Tap instruction focuses on the development of musicality and movement basics such as loud/soft, fast/slow and sharp/smooth. Age requirements: Must be 3yrs old by January 1st and ready for a non-parented class. Also suitable for 4yr olds new to dance. Twirl Pink: Ballet basics are introduced using age appropriate music and activities. 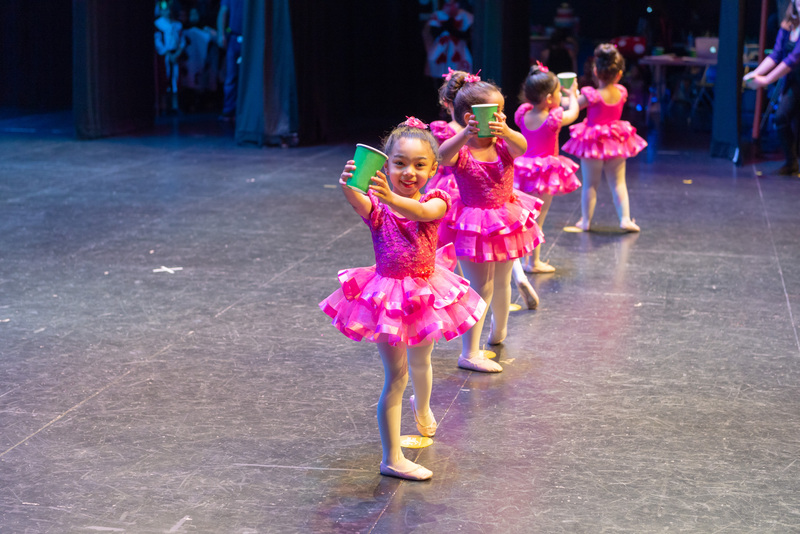 Tap instruction focuses on the development of musicality and movement basics. More complex themes of combined rhythms and coordination exercises are explored. Age requirements: 3 yr olds by September 1st with previous dance experience and 4yr olds by September 1st new to dance. Age requirements: 4 yr olds by September 1st with previous dance experience and 5yr olds by September 1st new to dance. 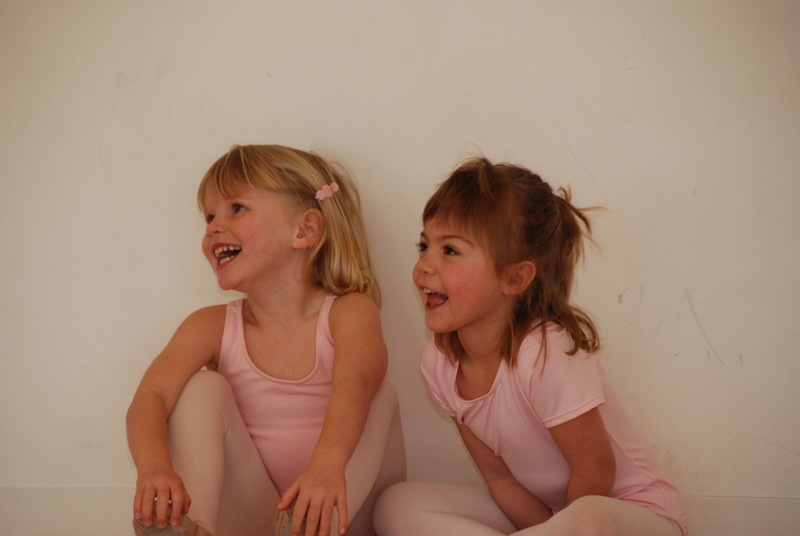 Twirl Lilac: Ballet basics are further developed using age appropriate music and activities. Introduction of basic ballet syllabus work begins at this level. Tap instruction continues to focus on building musicality and coordination. Introduction of basic tap syllabus work begins at this level. Twirl Troupe Lilac offers the opportunity to participate in our pre-competitive program. Previous dance experience strongly recommended. Age requirement: 5 yr olds by September 1st with previous dance experience and 6yr olds by September 1st new to dance. Twirl Aqua: Ballet basics are further developed using age appropriate music and activities. We use the Royal Academy Of Dance (RAD) ballet syllabus to provide our students with a strong foundation, preparing them to enter either our competitive or recreational stream. Tap instruction continues to focus on building musicality and coordination. Tap work at the Pre-junior ADAPT syllabus level is introduced. Twirl Troupe Aqua offers the opportunity to participate in our pre-competitive program. Previous dance experience strongly recommended. Unsure which class is the best fit for your child? CONTACT US! WE’D BE HAPPY TO DISCUSS THE OPTIONS TO GET YOUR CHILD DANCING! I consent to Flexpointe Studios Inc collecting my details through this form.